Lindsey is Board Certified-Health Law by the Texas Board of Legal Specialization. His practice is a transactional practice, focused primarily in the areas of health law and general corporate law. Lindsey also currently represents several veterinarians, dentists, and country clubs. Every business will need legal assistance from time to time, especially in today’s litigious society. A business owner will want someone representing them they know they can trust and that will handle the matter for them in a professional and cost-effective manner. Lindsey Birdsong, PC can provide you with the personal attention your business needs and deserves, with exceptional legal experience and a strong familiarity with business law. 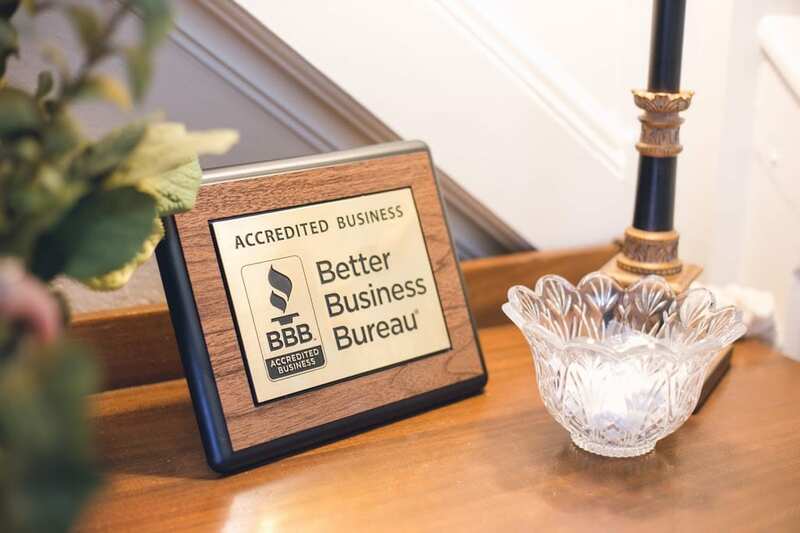 We are a Tyler Business Law Firm that can provide you with assistance in most any business transactions, from business formations to business counseling. Operating in Tyler and throughout East Texas, our firm is ready to represent you with dedication, focusing on your specific area of concern. We understand that every case is different and that every business has its issues that need to be addressed in an individualized manner to reach a positive result. We, therefore, work closely with our clients in these matters, offering practical solutions and guidance based on our legal knowledge. We tailor our approach to your individual business needs. Forming a Business Can be Confusing. We’re Here to Do it For You. Determining the best legal strategy for the establishment of your business is best done with the advice of a professional. You can save yourself a considerable amount of money when your business is established correctly. At Lindsey Birdsong, PC, we have the experience to provide you cost-effective advice on setting up your business. Businesses today face many legal challenges, whether through business disputes, employee issues, federal regulations or in acquiring new assets or expansion of operations. Most of these issues will require a knowledgeable business law attorney who can analyze a situation and arrive at the best solution, while remaining affordable for the small business owner. Because we cover a broad range of legal matters, Lindsey Birdsong, PC will provide comprehensive service that addresses all key areas that a business, large or small, may need to deal with. There are many things to review when attempting to establish a new business entity. The formation of a new business should preferably be done with the assistance and legal advice from a Tyler business law attorney. With adequate legal counsel regarding your goals for your business, the correct type of business structure can be determined. 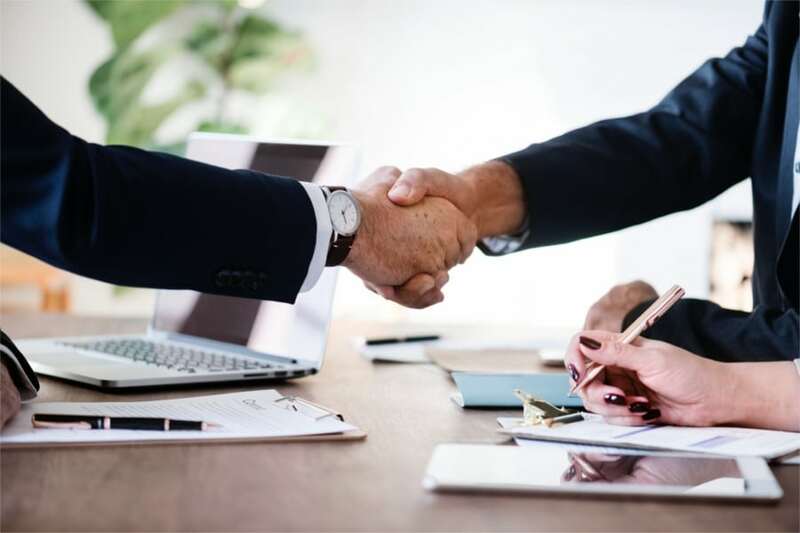 Whether you are forming a partnership between two people, are a sole proprietor, or wish to establish a corporation, our firm can assist you with the appropriate legal structure. Depending on your type of business and the product or service you are producing, there can be a variety of business entities that will be right for you. 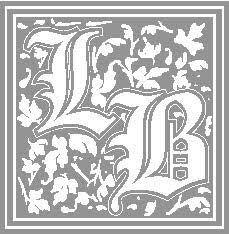 Lindsey Birdsong, PC provides wide-ranging individualized estate planning services. 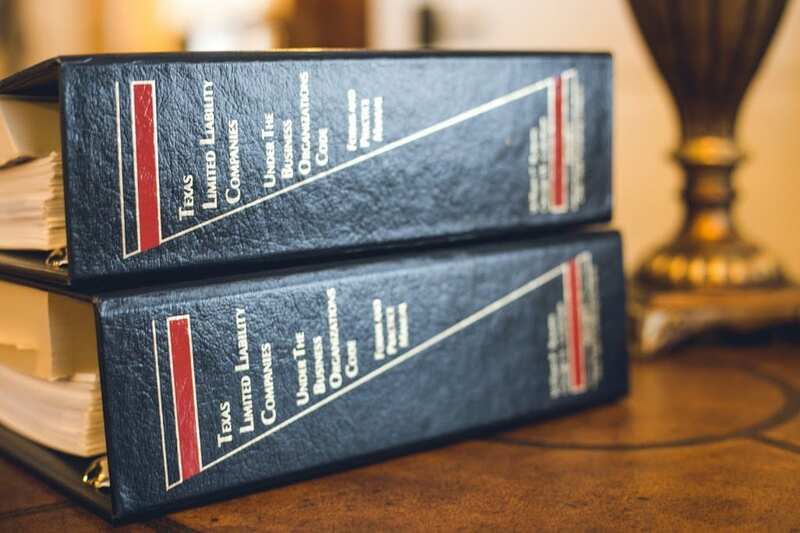 Our attorneys believe that a well-crafted estate plan ensures that a client’s personal objectives concerning the administration and protection of his or her wealth are implemented in a tax efficient manner. In each estate plan, we work closely with our client to identify their personal goals and objectives, then determine the most effective way to achieve them. 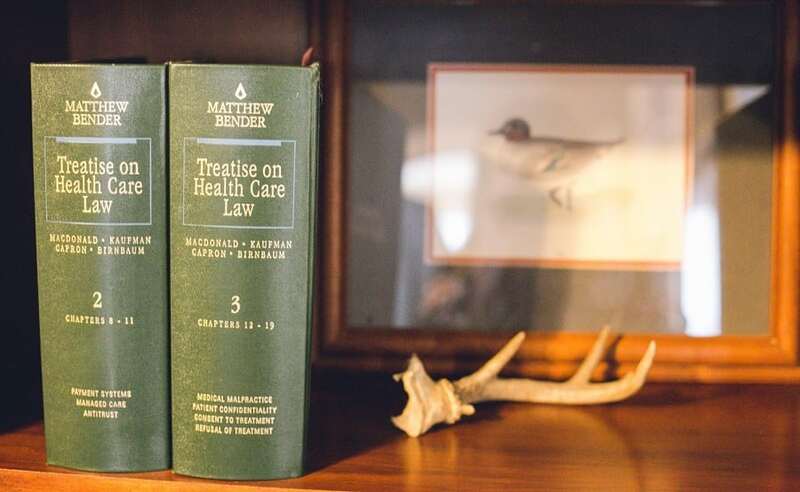 Our attorneys have over twenty years of experience representing health care providers and related entities including hospitals (governmental and private). 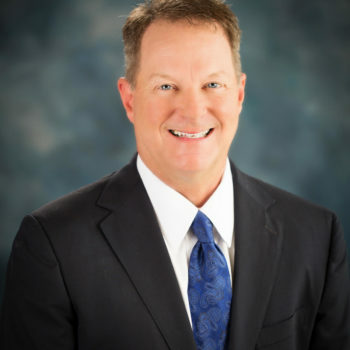 In each client-attorney relationship, our health care attorneys consider themselves a key strategic partner, ensuring our clients continued success and their compliance with the law, particularly as the health care industry changes in response to competitive marketplace forces, new payor arrangements, and governmental regulations. We offer sound and creative solutions for each client, and our breadth of practice and experience distinguishes us from other law firms.